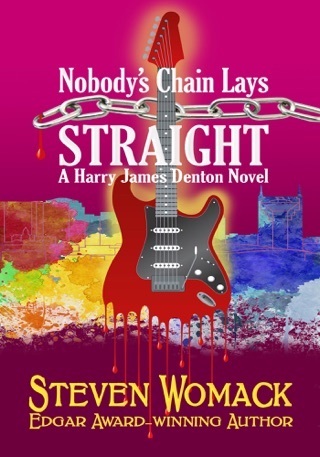 With his girlfriend held hostage by a group of cult religious fanatics in armed Winnebagos and his cash flow down to a slow drip, Nashville P.I. 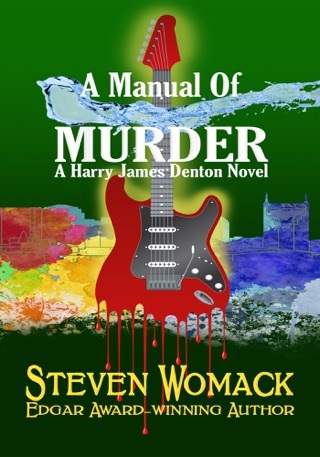 Harry James Denton is looking for any case he can find. 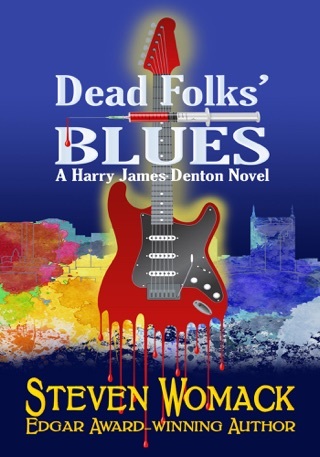 When rising country music singer Rebecca Gibson is found beaten to death, a heap of damning evidence points to her ex-husband—and Harry's pal—Slim Gibson. 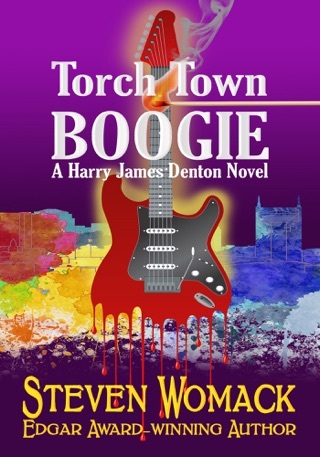 Harry digs into the case and discovers the dark history of a marriage made somewhere south of Heaven, somewhere deep in the cutthroat heart of the country music business, where deceit, betrayal, passion and vengeance are not only sung about... they're lived and died. 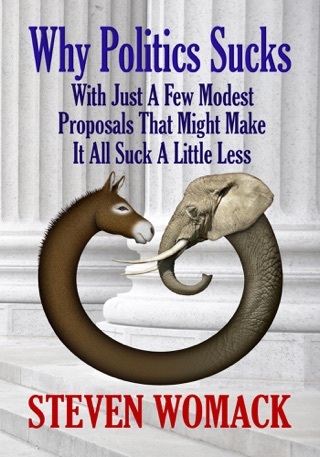 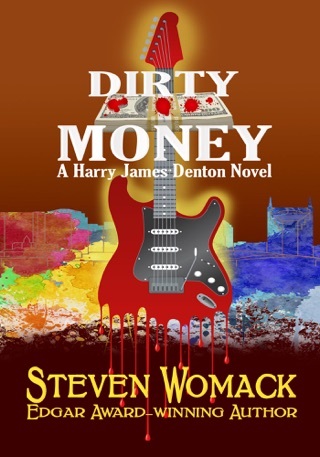 The third installment of award-winning author Steven Womack’s Nashville P.I. 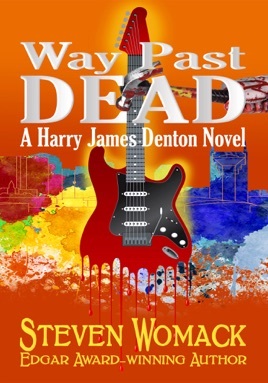 series, Way Past Dead was nominated for the PWA Shamus Award.